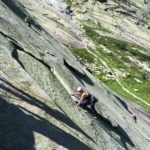 Join IFMGA certified Guide, Peter, for a 2-day Rock Climbing experience through the Grimsel Pass that includes spending a night on an incredible Portaledge. 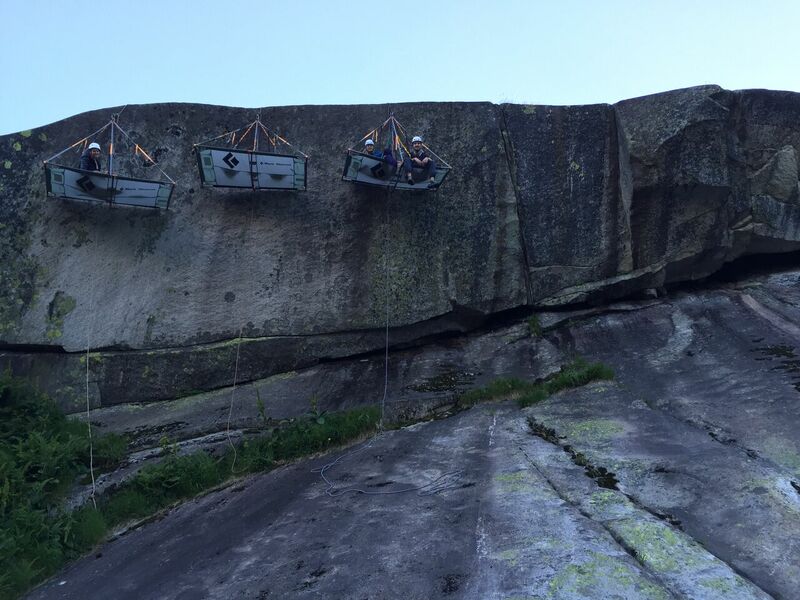 Join me for a 2-Day Rock Climbing Expedition through the Grimsel Pass that includes spending a night in a Portaledge. 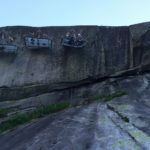 The Grimsel Pass offers some of the most amazing views of the Swiss Alps you will ever see. The summit of the pass reaches an altitude of 2,164 meters. Thus making it the perfect height to see the enormity of the mountain range it cuts through. 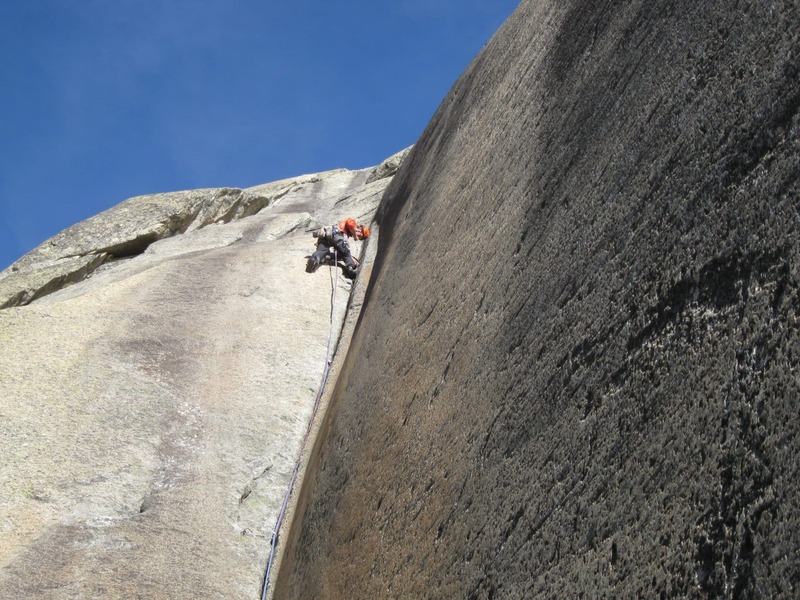 This adventure will involve vertical climbing on a granite rock face. 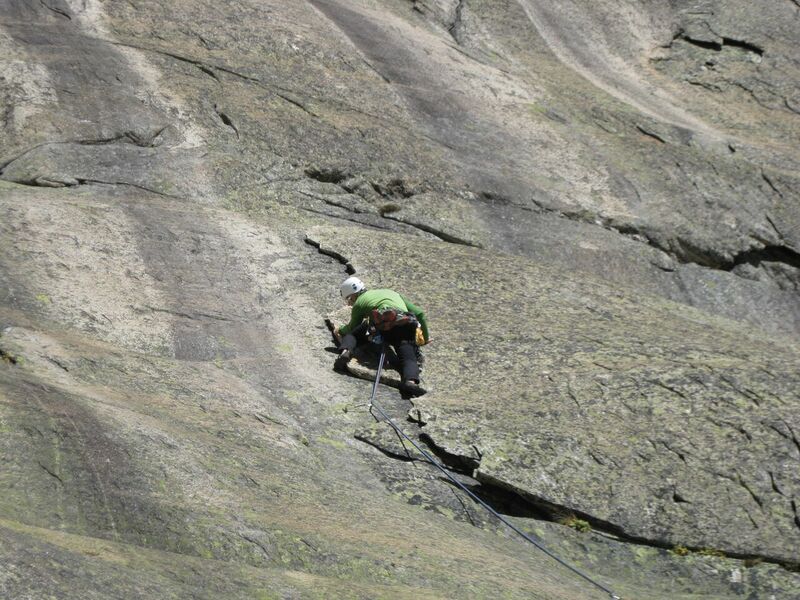 You don’t have to be a climbing expert for this trip, but some experience is needed. 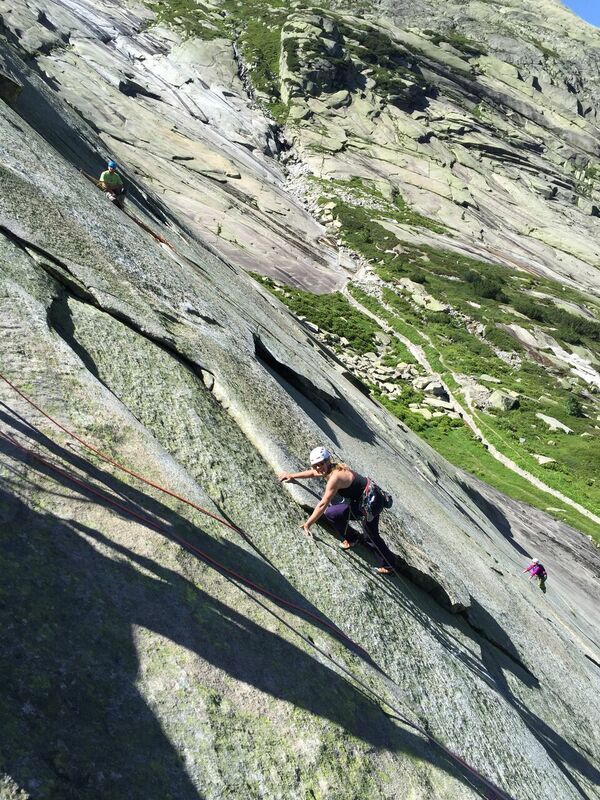 It is a 5A Top Rope Grade Ascent. 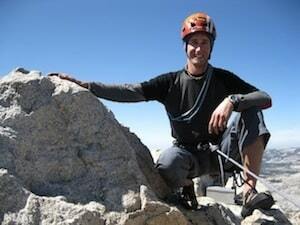 However, once you reach the top, you will settle into a Portaledge. 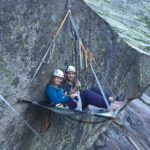 If you are not familiar with what a Portaledge is, it is a hanging tent that you can sleep in, while suspended from a ridge or rock face. The biggest advantage of this suspended tent however, is the incredible, magical views it provides. Feeling as if you are a part of the mountains themselves, watching the world around you, you will see the stars and the moon at their brightest. You will see the lights of the towns below when night falls. And you will see the glistening snow of the peaks above when the sun rises. 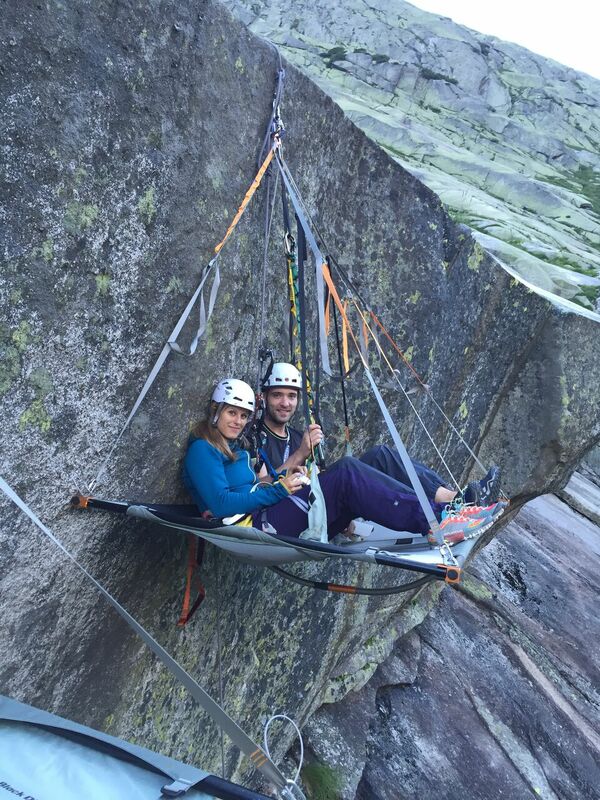 A Portaledge offers so much more than a place to sleep. It offers a place to dream. Even when your eyes are wide open. 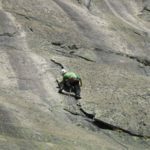 So come and let me guide you on an amazing rock climbing trek through the famous Grimsel Pass and spend an unforgettable night in a Portaledge. Then return home with memories that will excite you whenever they are recalled. And if you want to join me on a thrilling ascent of Allalinhorn, you can also join me here.